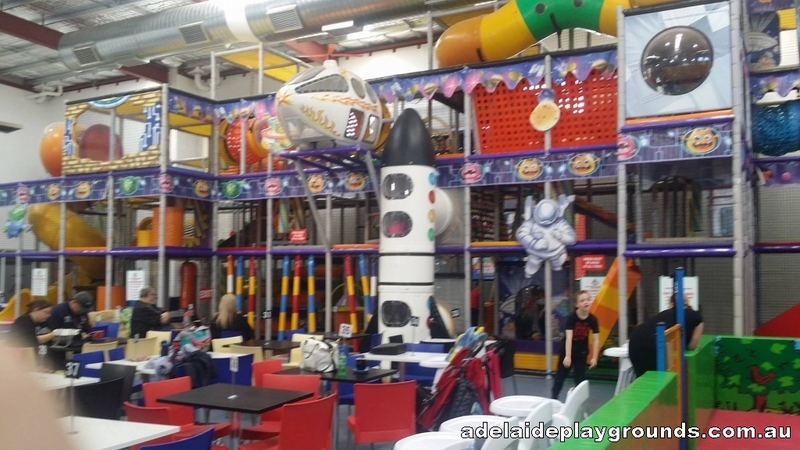 Little Rockets boasts the largest play cafe in SA. 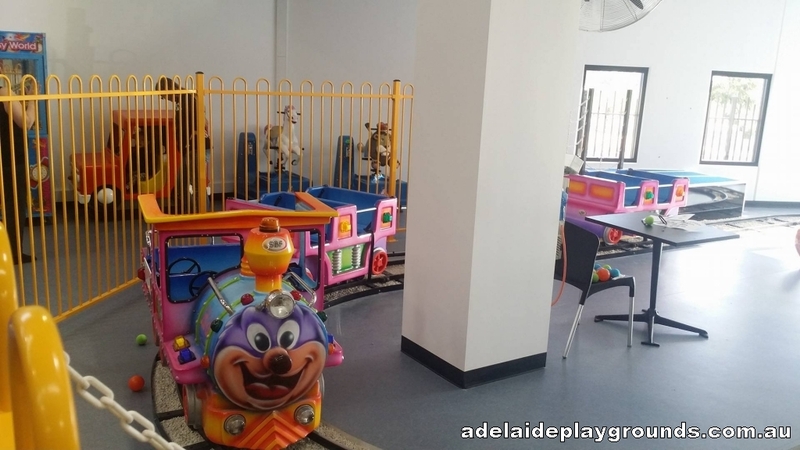 There's lots of equipment to keep the children entertained for hours and plenty of yummy food to fuel their playing. 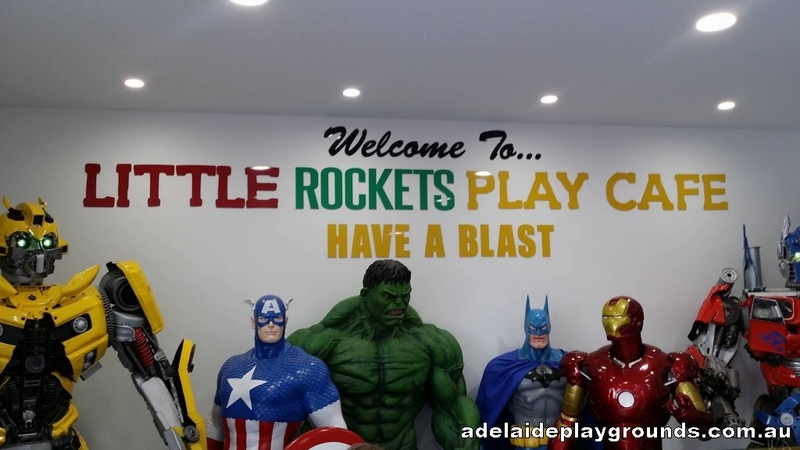 Little Rockets has a train ride and tickets can be purchased for $1 Mon - Wed or $2 Thurs - Sun, School and Public Holidays. 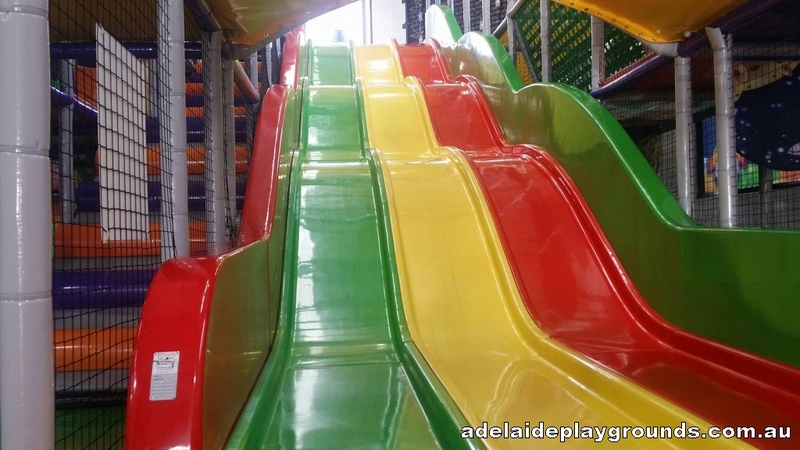 Please Note: Thurs - Sun entry prices apply for School and Public Holidays.